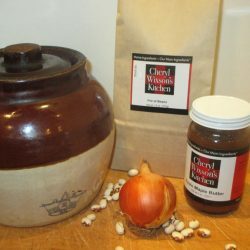 Every pantry should be stocked with these items that can be used to create a tasty traditional Maine Saturday night supper. 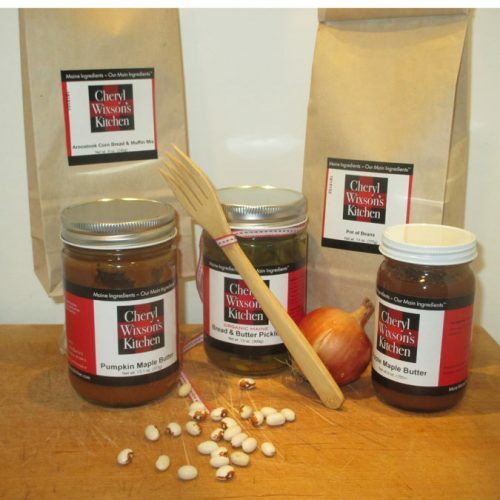 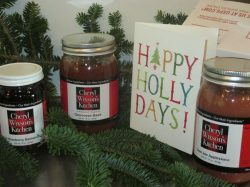 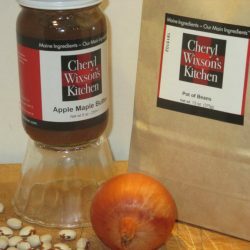 This gift box includes ingredients for a perfect pot of beans, golden Pumpkin Maple Corn Muffins, and a jar of infamous Bread & Butter Pickles. 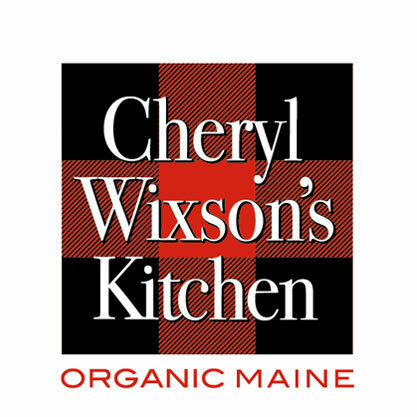 Maine Saturday night suppers are a tradition, and this box contains all you need to make it happen at your house. 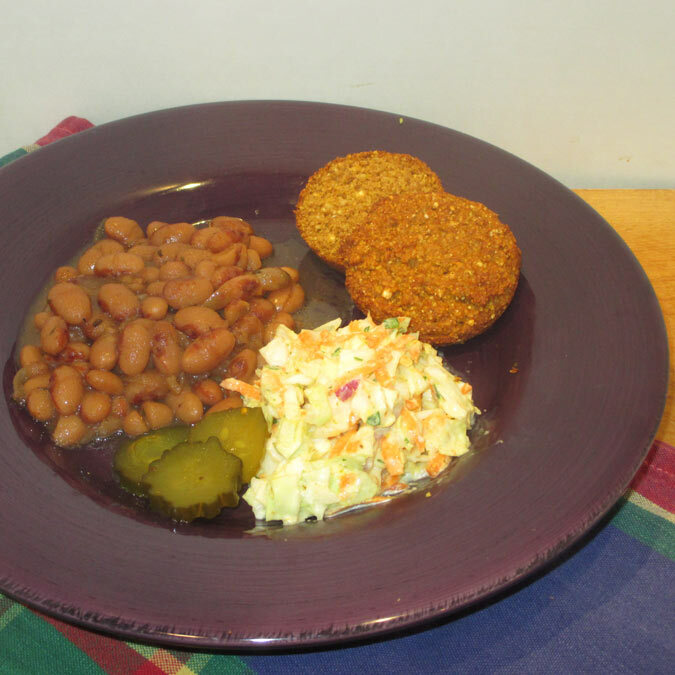 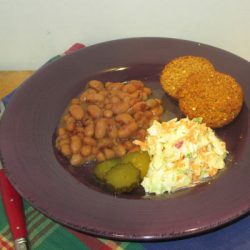 With a cabbage and some carrots, you can also make a tasty slaw!